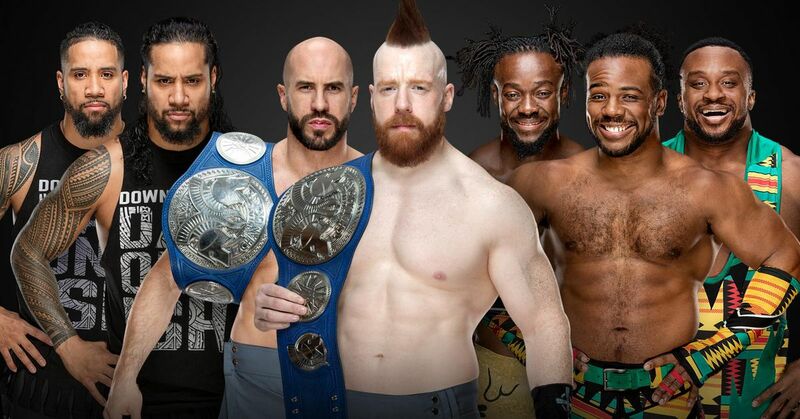 WWE announced a pair of singles matches for the pay-per-view (PPV) earlier today, why not throw in the SmackDown tag team title match? Indeed, it has been revealed that – surprise! The Bar at the upcoming TLC event on Sun., Dec. 19, 2009 – both The Usos and The New Day will be in another title match in 2018, as they will both challenge. 16, 2018, at the SAP Center in San Jose, California.